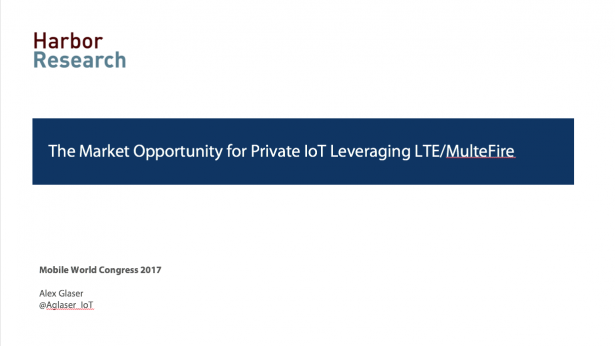 This report looks at the opportunity for Private IoT with LTE/MutleFire. 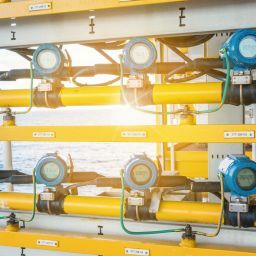 The market is expected to experience steady, attractive growth across multiple vertical and regional market segments as end users demand more complex IoT applications beyond basic device connectivity. Download this presentation to learn more about the specific requirements for wireless networks, the market forecast, and key use cases for this technology. 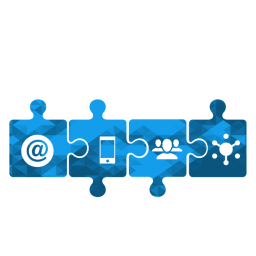 In the IoT Platform Space… Who’s On First?